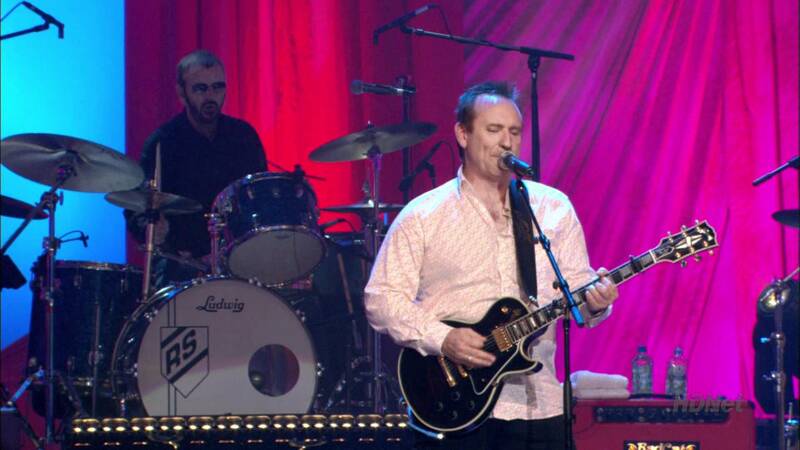 Colin Hay is joining Ringo Starr‘s All Starr Band for the third time. After touring with the former Beatles drummer in 2003 and 2008 – and also participated of a TV special in 2005 – the Men at Work frontman is going to tour Europe with a little help from Ringo’s friends. Other band members are the newcomer Graham Gouldman of 10cc (I’m Not In Love, Things We Do For Love, Dreadlock Holiday, Wall Street Shuffle), and existing All Stars Steve Lukather, Gregg Rolie, Warren Ham and Gregg Bissonette.